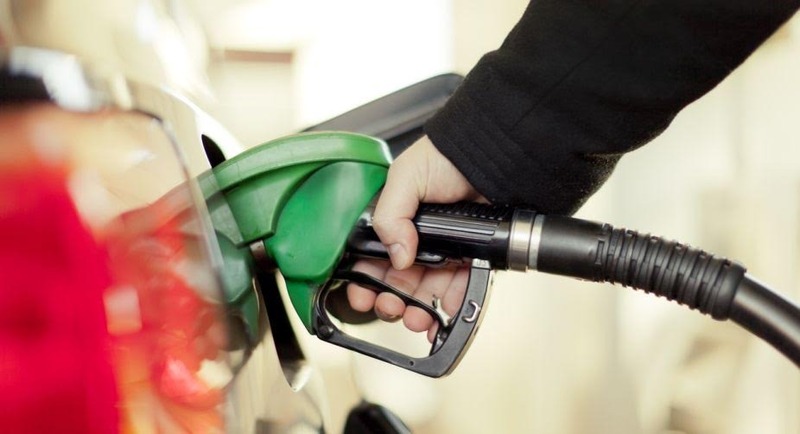 The prices of petrol and diesel are set to come down in Maharashtra as the government has decided to slash the state surcharge levied on petroleum products. State food and civil supplies minister Girish Bapat gave this information here on 11 July. “The prices of petrol will come down in the range of 66 paise to Rs.1.77 per litre depending on the local taxes of the municipal corporations and other local bodies. Similarly, the diesel prices will come down in the range of Rs.1.25 to Rs.1.66 per litre,” Bapat said. “The GST roll-out made all the other existing taxes redundant. Though the Brihanmumbai Municipal Corporation's octroi was abolished, the state surcharge was found to be exercised by the public sector oil companies. Hence, the state government made a request to the Union petroleum ministry to abolish these charges as well,” he said. On July 10, the state government received the order of not charging the state surcharge on import of petroleum products. Hence, its implementation will bring down the prices of petrol and diesel, Bapat said.